Home » Auto Insurance » What Will Happen If I Pay My Car Insurance Late? Although notification requirements may vary depending on the state in which you live, in every case, if you do not pay your car insurance according to the terms of the contract (policy), it will be canceled. Making a late monthly payment allows the insurance company to cancel your policy but they must give specific notice to the insured based on the state’s requirement. If your regular monthly payment is scheduled to be received on the first of the month, and at the close of business on that day it has not been received, your insurer will send the required notice of cancellation based on the rules for your state (normally 15 days). Based on this cancel notice, your policy will cancel on the date specified in the notice if the payment is not received by that date. If your payment is received within the time period provided, and there are sufficient funds in the account it is drawn on, your policy will be reinstated, and notice to that effect will also be sent. You as the policyholder must also be aware that any third-party listed on the policy (usually the bank or finance company) will also receive a copy of these notices since they have an insurable interest in your vehicle. It doesn’t stop there. If you have received a discount for on-time payments in your policy (good-payer discount), your insurer has every right to remove this discount from your policy and subsequent payments will increase accordingly. If your payment is received after the specified cancellation date, your insurer may or may not reinstate your policy depending upon their published underwriting guidelines. Reinstatement guidelines differ among all insurance carriers so the policyholder should not make assumptions about reinstatements and should check with their agent or company regarding this. When your car insurance policy is due for renewal, your insurer will send you a notice well in advance. Your renewal date is also the expiration date of your policy. Depending on your jurisdiction and the company you’re doing business with, your insurance policy will expire if payment is not received by the insurer before the expiration date. Most auto insurance policies are issued on a 6-month or 12-month term. Even if all your monthly payments were received on time, failure to make the renewal payment on time would result in the expiration (not cancellation) of your policy. Here again, each state has published rules and guidelines regarding expiration notices and any third-party listed on the policy will be notified as well. It’s very simple. 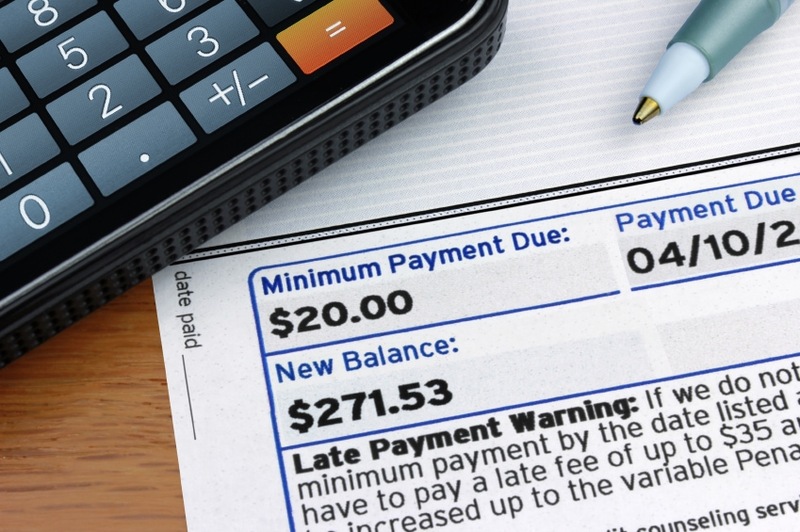 If your monthly payment or renewal payment is not made on time, your policy will be in jeopardy of being canceled, and if this happens, no claims will be honored by your policy if the occurrence takes place one minute after the cancel date. Are you concerned about paying your car insurance late? CLICK HERE to see what happens.